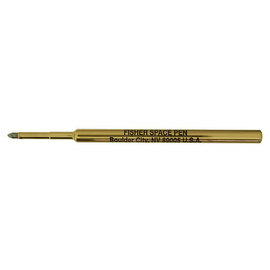 The Golf pen from Fisher Space Pen is based on their classic Bullet pen. 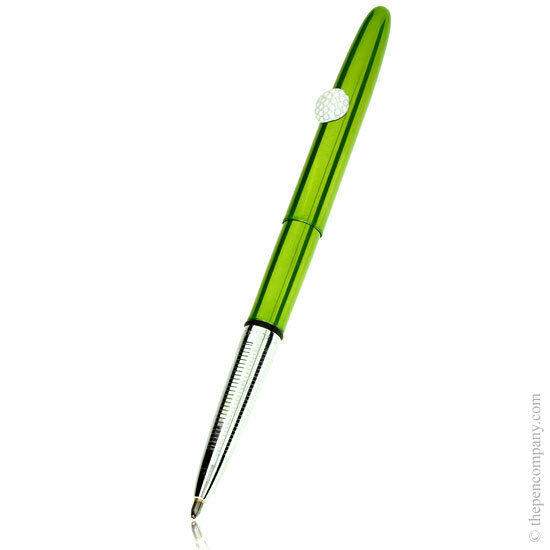 The Golf Bullet pen benefits from Fisher's pressurised refill allowing it to write at any angle and over many surfaces in adverse conditions - making it ideal for writing on a damp score card. 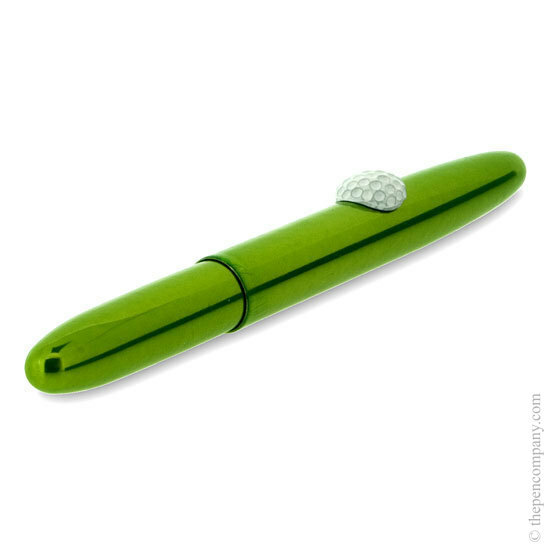 A must for every keen Golfer.